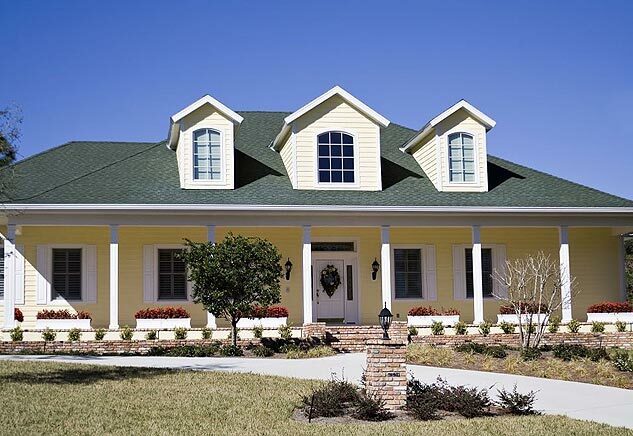 Few exterior upgrades make as great of an impact to the look of a home as dormers. 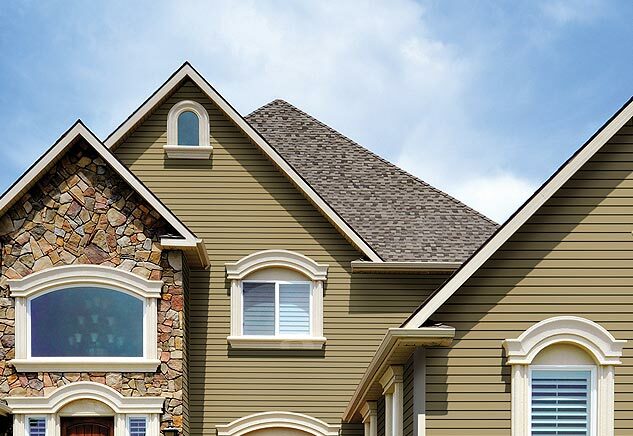 But it is important not to off-set the functionality of your attic by installing windows in locations that block or prevent air circulation or create energy suckers in your house which could happen if low performance windows are used in dormers that join interior rooms. 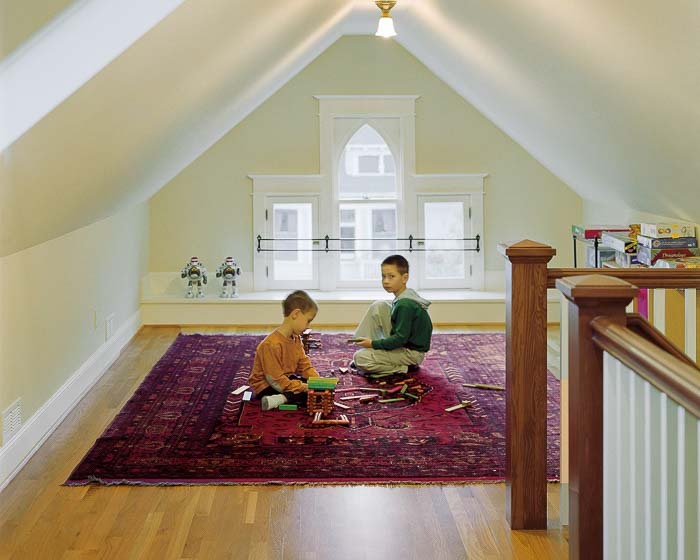 This makes choosing the best attic windows and dormer windows extremely important. 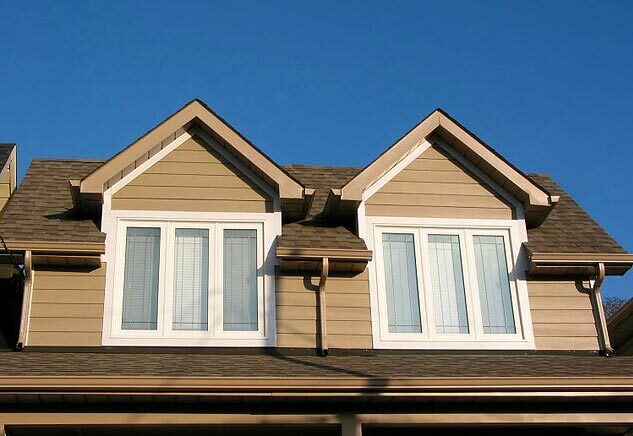 If you are simply replacing existing windows, then the options are usually simple, but if you are looking to replace a gable vent with a decorative window, then many other factors must be considered such as attic ventilation. 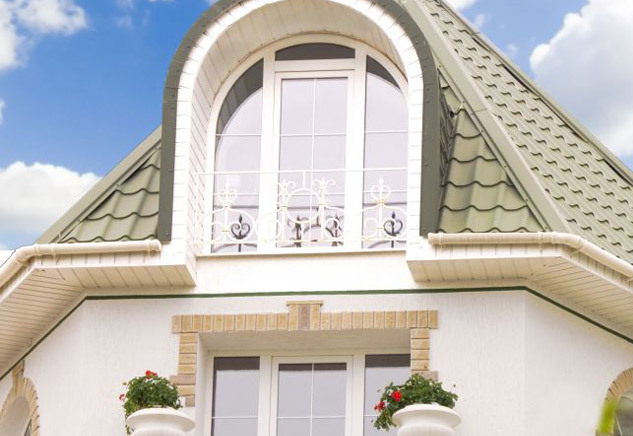 If you are unsure which windows will work the best for your home, look below to see some practical uses of various styles or contact us to speak with one of our specialists and schedule a FREE Consultation. Are you looking to replace all of your house windows or to give the exterior of your home a fresh new look? 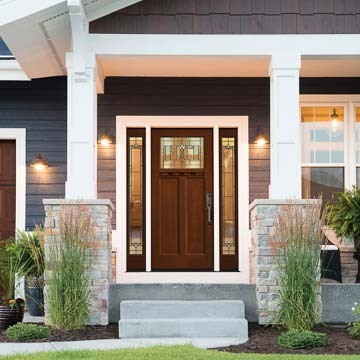 Then check out these other great products and services available at Chapman Windows and Doors.